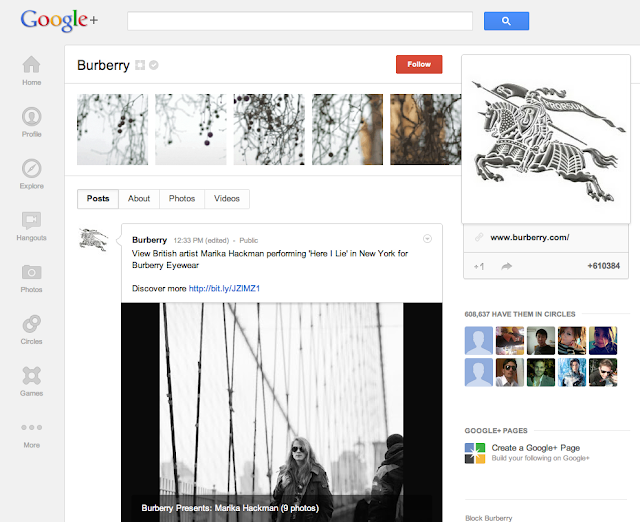 Google+ isn't as widely used as Facebook and Twitter, but it has some noteworthy benefits for small businesses. There is a direct connection between Google+ and Google Search: having a Google Page will directly increase your rankings on Google. Google+ also has professional features and helps to secure your business' identity. Direct connect with Google search Google+ is directly connected to Google Search, which can help put your business higher in the search ranking. 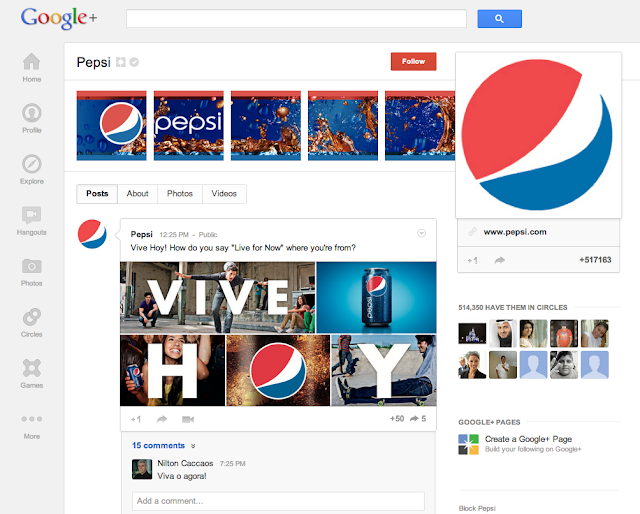 Secures your brand's identity The sooner you make a Google+ Page, the better. The more social media your business is on, the better. Having a presence where your existing (and potential) customers are gives you more options for online marketing. However, use caution. If you are not going to keep your pages up to date, choose selectively which you will maintain. Professional features Google+ offers something no other social media does: circles. When you add friends, you can put them into certain circles, such as friends, family, and colleagues. This is useful when you are trying to reach a specific audience via selective advertising. "Google+? What's that?" With Google+, you have a very limited potential audience. Since its release, Google+ is still out numbered by Facebook and Twitter. It may take a few years before it catches on (if it ever does). Too professional, not enough entertainment Google+ just recently added games, but Facebook has a wider variety. Facebook also makes it easy to play game with a lot of people at once. With the limited population of Google+, people are limited with those they can play games with. With entertainment limitations at Google+, people won't want to "hang out" there. Not a lot of privacy Google+'s privacy settings are limited. You can hide your updates from certain circles, but most of your information is still public on Google. Pepsi also regularly updates their Google+ Page. They have a few photo albums, but do not have any videos. Something simple they could add are a few of their commercials. Some businesses don't feel the need to post videos on their social media pages, and that's okay! Do what you think will be best for your brand. Need a social media strategy, but don't know where to start? TBH Creative specializes in online strategy and social media. Schedule a consultation to see what TBH Creative can do for your business.